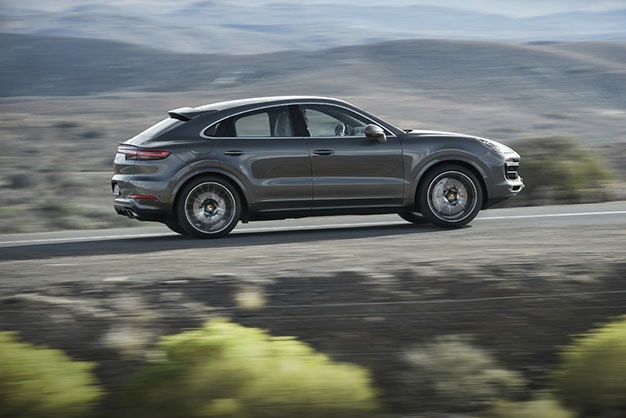 Porsche is adding an even sportier vehicle to the third generation of its highly successful SUV range – the Cayenne Coupé. "The Coupé includes all the technical highlights of the current Cayenne, but has an even more dynamic design and new technical details that position it as more progressive, athletic, and emotional," says Oliver Blume, Chairman of the Executive Board of Porsche AG. Porsche South Africa says order books will open early April and the first cars will arrive towards the end of 2019. Pricing for the Cayenne Coupe is from R1 303 000, while the Cayenne Turbo Coupe will be priced from R2 277 000. Proportions that are more dynamic combine with custom design elements to lend the new Cayenne Coupé unrivalled elegance. 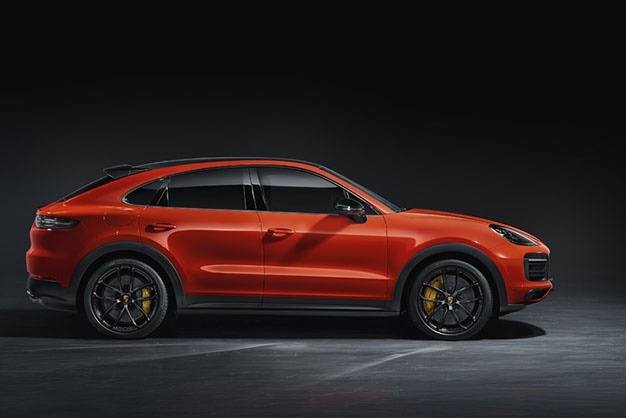 "The significantly more steep roof line that falls away to the rear makes the Cayenne Coupé appear even more dynamic, and positions it as the sportiest-looking model in the segment," says Michael Mauer, Vice President Style Porsche. That effect is supported by a roof spoiler, which accentuates the distinctive Coupé silhouette. The front windscreen and A-pillar are shallower than in the Cayenne, courtesy of a roof edge that has been lowered by around 20 millimetres. Redesigned rear doors and fenders broaden the shoulders of this vehicle by 18 millimetres, contributing to its overall muscular impression. The rear number plate is integrated into the bumper, making the vehicle seem closer to the ground. 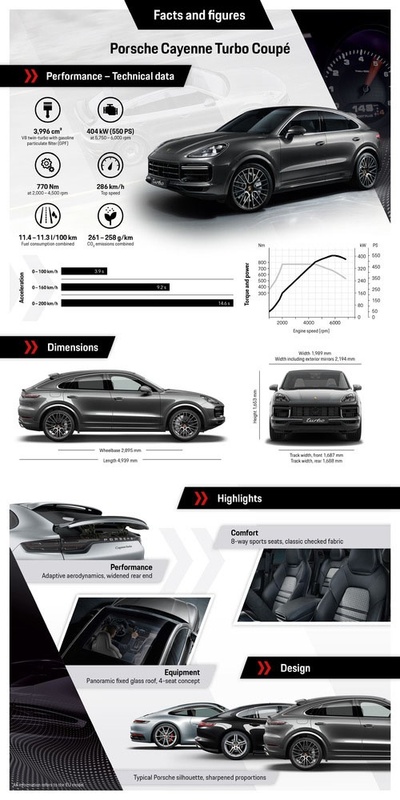 With its adaptive roof spoiler, the current Cayenne Turbo was the first SUV to feature this type of active aerodynamics. The new Cayenne Coupé picks up that ball and runs with it. 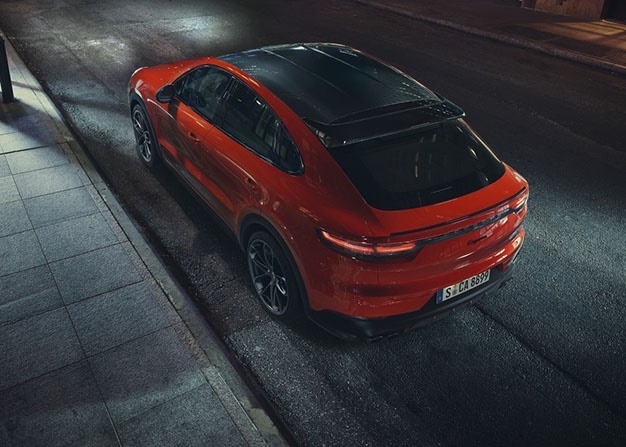 On each Cayenne Coupé model, a roof spoiler is combined with a new adaptive rear spoiler as part of Porsche Active Aerodynamics (PAA). The spoiler – harmonically integrated into this model’s silhouette – extends by 135mm at speeds of 90km/h and up, increasing the contact pressure on the rear axle, while PAA simultaneously enhances efficiency. Two high-performance engines are available at market launch. The Cayenne Coupé with six-cylinder turbocharged engine and displacement of three litres delivers 250kW and maximum torque of 450Nm. The Sport Chrono Package fitted in series production vehicles achieves the standard sprint from 0-100 km/h in 6.0 seconds, with this figure dropping to 5.9 seconds with the optional lightweight sports packages. The vehicle’s top speed is 243km/h. 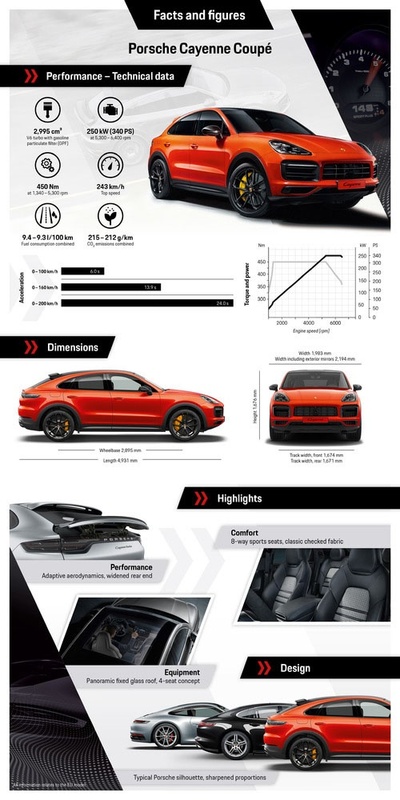 The top-of-the-range Cayenne Turbo Coupé goes to the starting line with a four-litre V8 engine with twin-turbo charging, 404kW, and maximum torque of 770Nm. 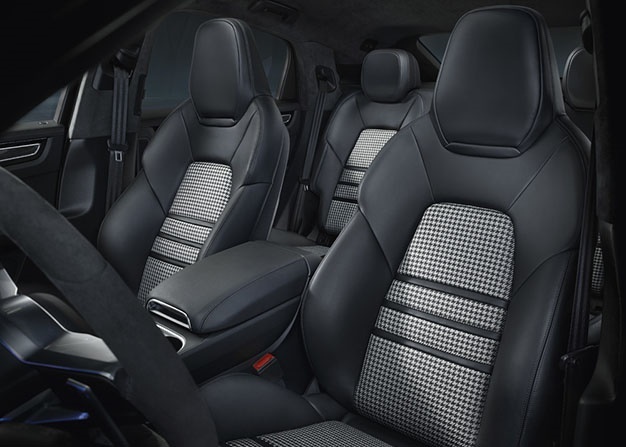 The Cayenne Turbo Coupé accelerates from a standing start to 100 km/h in 3.9 seconds, and has a top speed of 286km/h.